Is it really even possible for a sweetener to be healthy? Yes, actually–as long as they contain prebiotic fibers and are free of lectins. Sweeteners like inulin, which Dr. Gundry recommends, are also great food for feeding your gut bacteria. They do need sugar to live, after all. We all want a little something sweet from time to time and if we deprive ourselves entirely of sweet flavors, it can a make a new diet more stressful and harder to sustain. 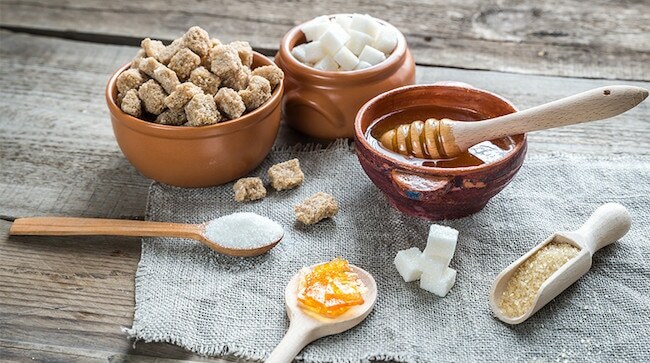 The good news is that as long as you select sweeteners that are primarily prebiotic fiber or completely calorie-free, you don’t actually have to sacrifice as much as you might think. 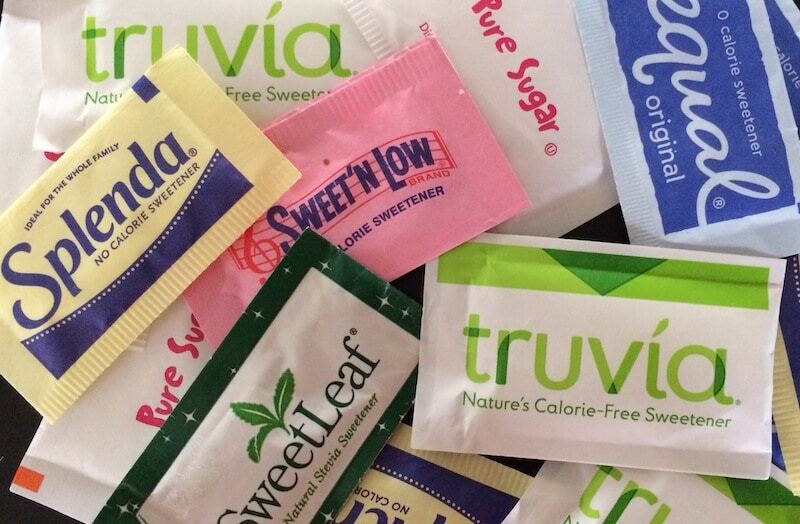 Zero Calorie Sweeteners – Too Good to Be True? 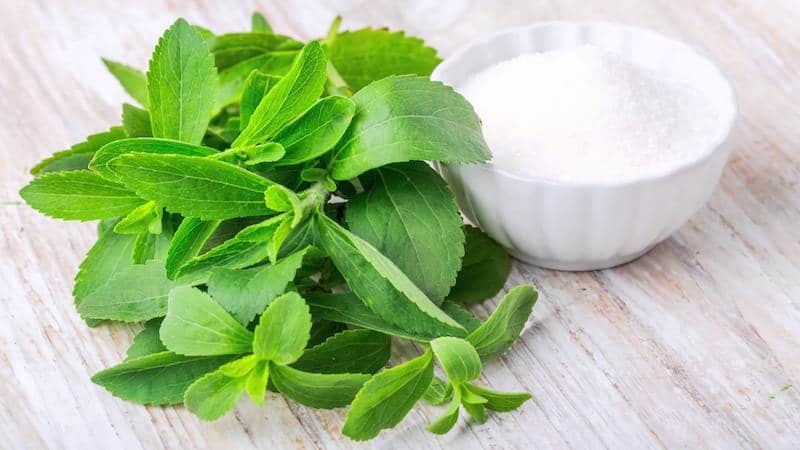 It’s been said that the sweet taste of sugar substitutes can trick your body, pushing it into the same metabolic state that sugar does–including secreting insulin. So if you’re prone to weight gain and/or have blood sugar issues, you should ask your doctor or a nutritionist how much is healthy. The rest of us can safely consume them in moderation. Yes, remarkably, there are a few natural sweeteners that have significant quantities of prebiotic fibers. 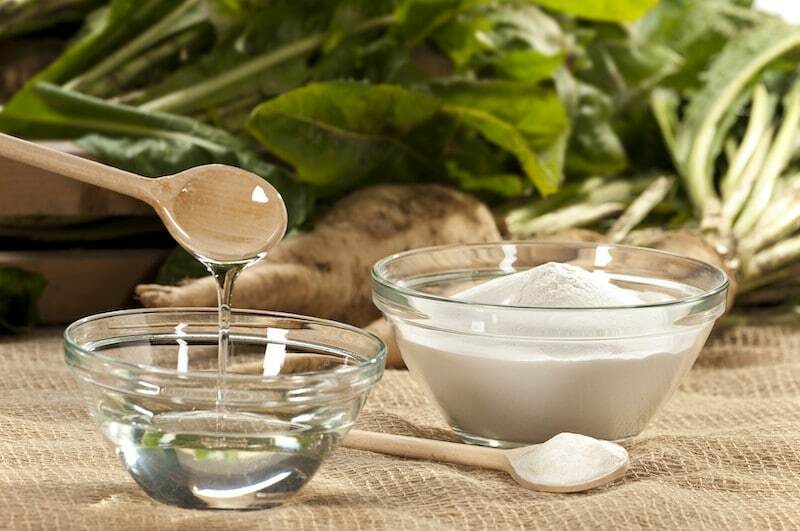 At the top of the list is Chicory Root fiber (which has a whole lot of inulin). Dr. Gundry’s recommended brand is Just Like Sugar. Sugar alcohols still have some sugar, which makes them effectively low in sugar compared to other sweeteners. They also happen to be good for your teeth, and some, such as Erythritol, can even promote healthy gut bacteria. By the same token, many peoples’ microbes don’t react well to the polyols in sugar alcohols. There’s only one way to find out, of course, unless you happen to know that you’re sensitive to polyols (if stone fruits or cauliflower disagree with you, that’s a sign). Swerve is Dr. Gundry’s favorite brand of Erythritol. This popular sweetener has become ubiquitous. It is generally considered to be safe but what’s less well known is that it actually has health benefits, including controling blood sugar and insulin levels, and lowering blood pressure. Try the Sweetleaf brand. Monk Fruit (AKA Luo Han Guo) is a small gourd resembling a melon that’s native to South East Asia and has been consumed there for centuries. It’s pretty amazing stuff, really. One of its main benefits is that, unlike every other option, it rarely causes digestive discomfort. On the other hand, it has no prebiotic fibers. 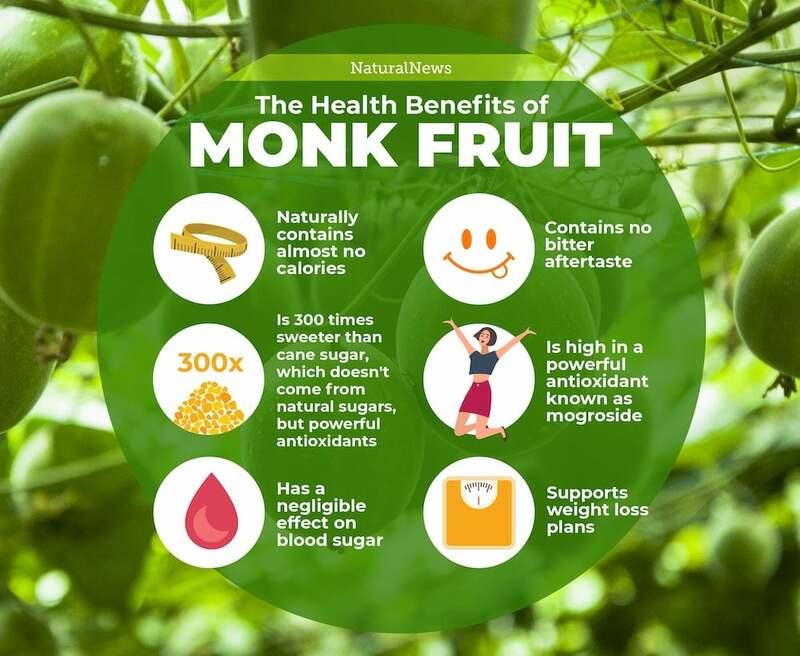 Unless you have a very sensitive stomach, you may want to try sweeteners with prebiotic fibers before using monk fruit. 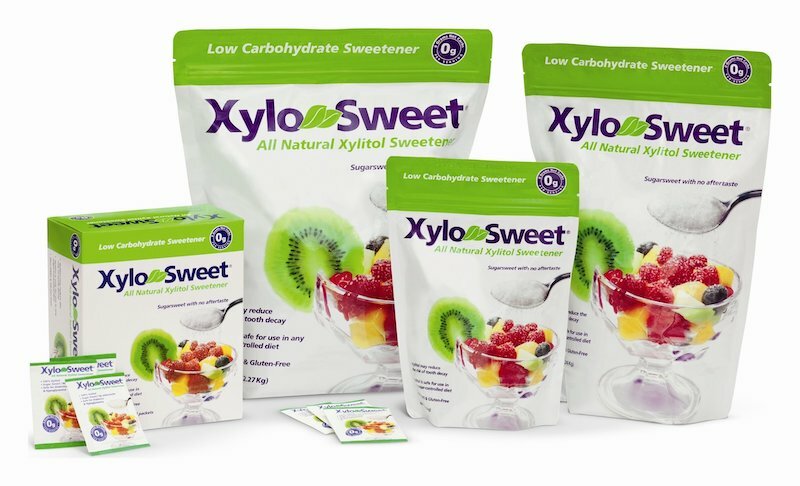 If you’re sensitive to sugar alcohols, get pure extract as some of their products contain erythritol. Time to Cook Some Lectin-Free Desserts! Now that you know all about sweeteners, you may be looking to cook some lectin-free deserts. Our interactive meal planner has dozens of Plant Paradox recipes available, and has gotten rave reviews from the Plant Paradox community. Grab Dr. Gundry’s Plant Paradox shopping list before you head to the store, and then get cooking!